This project consists of 2 phases. 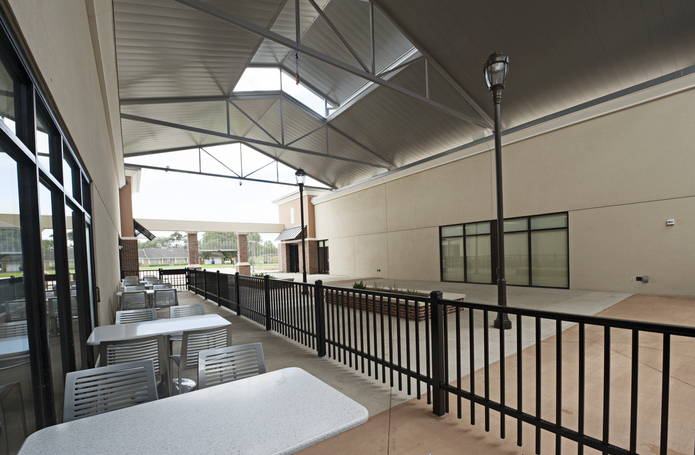 Phase I consists of site development and site infrastructure including concrete paving, site lighting, site utilities and related infrastructure, as well as new 23,900 sf shell space in two new one-story buildings on the campus. 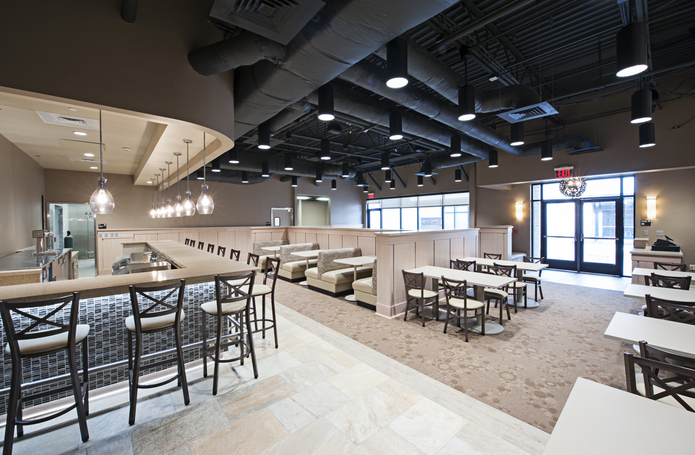 Phase II consists of the facility’s interior build-out of Panther Plaza. 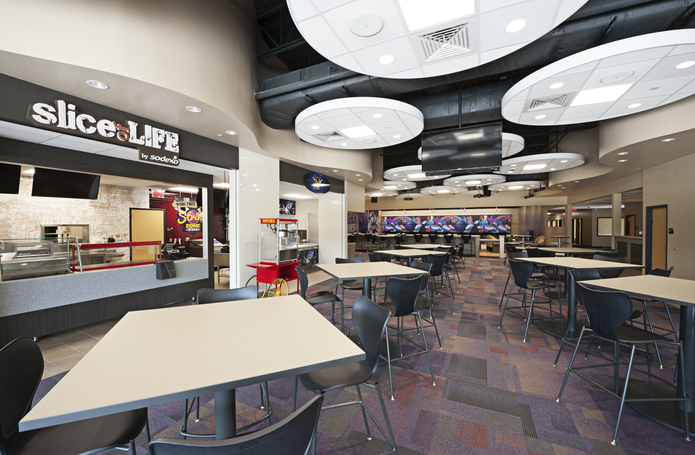 The facility offers additional services and retail, restaurant and recreation opportunities for students and the community. 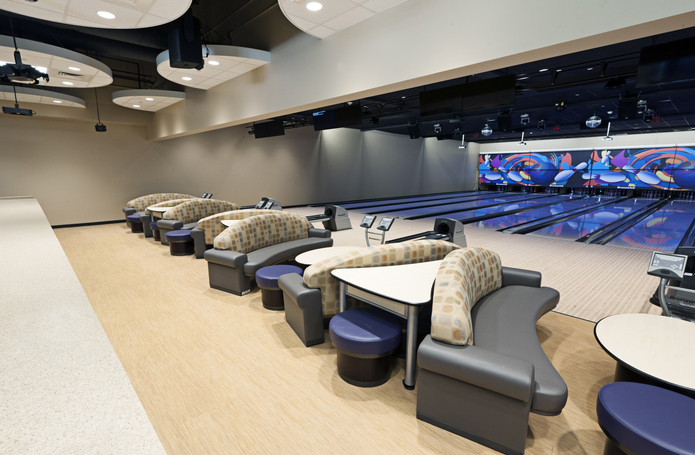 The facility’s centerpiece is the Brunswick 10-lane bowling amenity, which provides one of the nation's premier bowling centers -- a fitting facility for PVAMU’s Championship Panthers Bowling Team to take their game to the next level in NCAA tournament play.